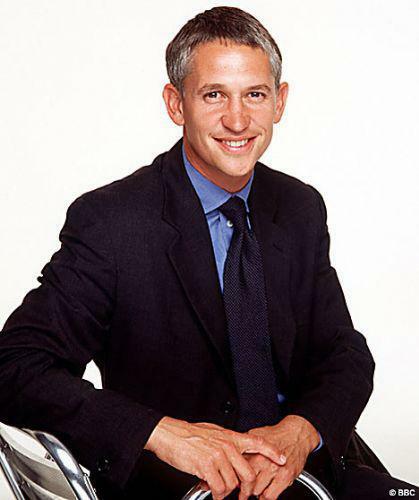 During his playing career, Gary Lineker was one of the best known and widely admired soccer players in the world. His goal total for his country places him second on the all-time list behind Sir Bobby Charlton. He has addressed the Oxford Union and he is now a team captain in the popular quiz show "They Think It's All Over". His BBC television work has included the Olympics and Football Focus. He is now the lead presenter on Match of the Day.